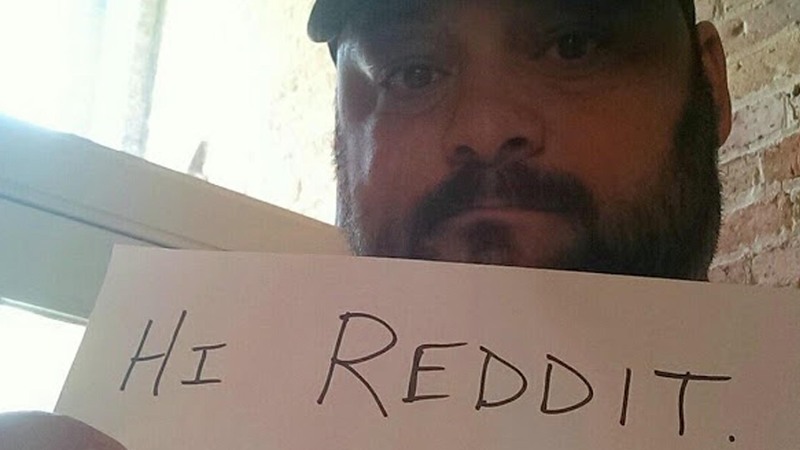 Christian Picciolini, former member of America’s first neo-Nazi skinhead gang turned peace advocate and author, does a Reddit AMA on May 6, 2015. 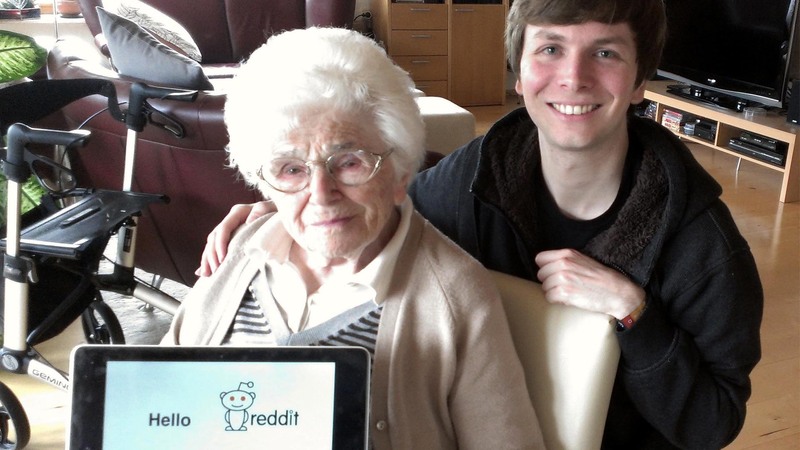 A 95 year old German woman from a village in the Black Forest who experienced Nazi Germany as a civilian does a Reddit Ask Me Anything on April 4, 2015. 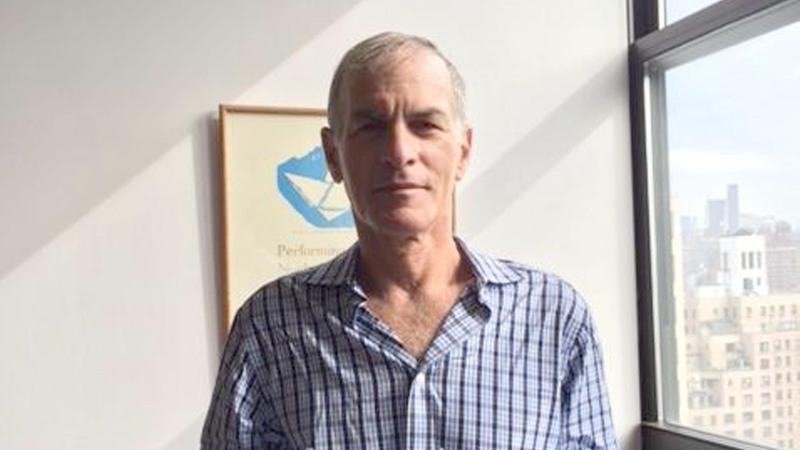 Author of Method and Madness: The hidden story of Israel’s assaults on Gaza, does a Reddit Ask Me Anything on March 17, 2015. 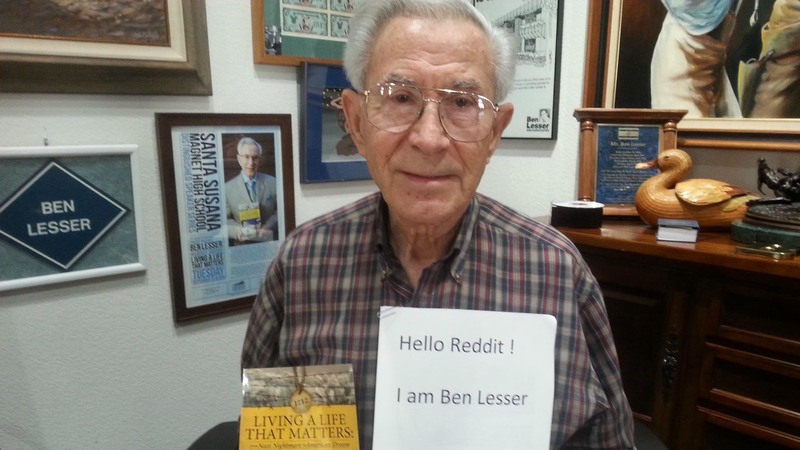 Holocaust survivor, author, and public speaker Ben Lesser does a Reddit Ask Me Anything on March 12, 2015. 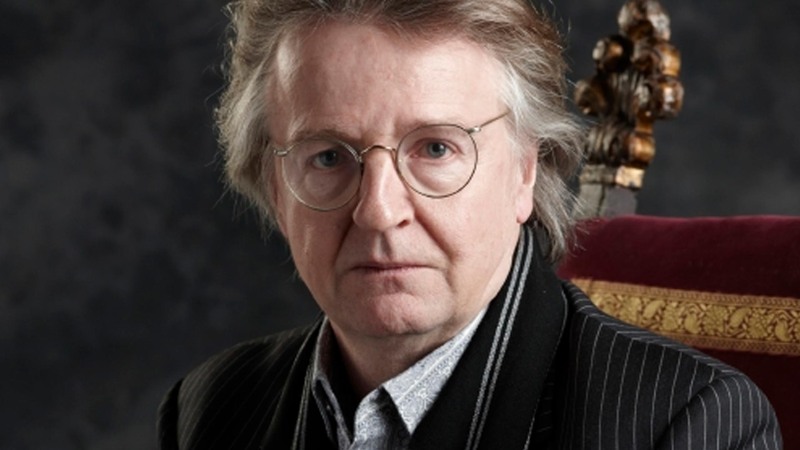 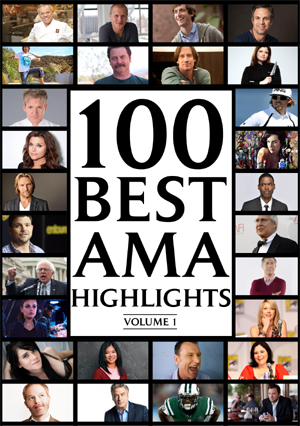 Michael Hirst, creator and writer of HISTORY’s scripted series Vikings, does a Reddit Ask Me Anything on Feb 10, 2015. 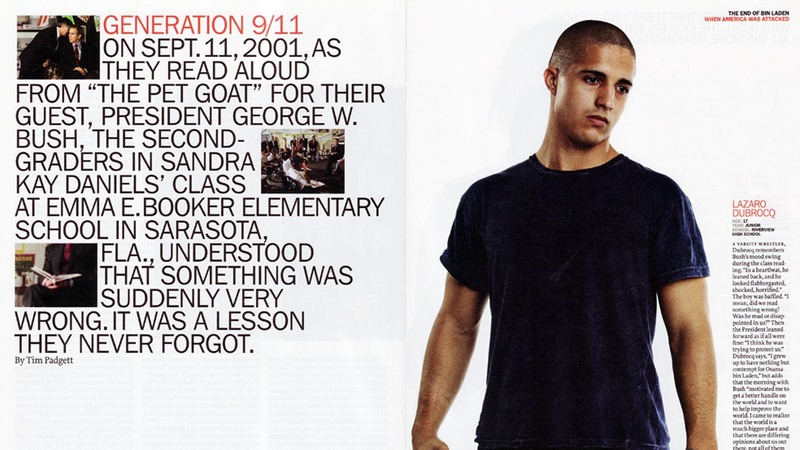 Lazaro Dubrocq, one of the students from the classroom that President George W. Bush was visiting on 9/11, does a Reddit Ask Me Anything on Feb 07, 2015.